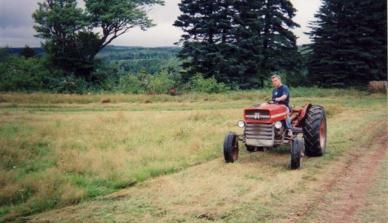 In 2000 after a number of years working in various parts of the world we moved back to our native Prince Edward Island. It was our goal to create an ideal space to enjoy privacy, nature, fresh food, and to share it with others. The farm we finally found had everything we were looking for - rolling hills, streams, amazing vistas, peace and quiet, woodlands. The property was badly neglected but had great bones. We saw the potential in this property even if at 150 acres it was a lot bigger than we had planned but is prefect otherwise. 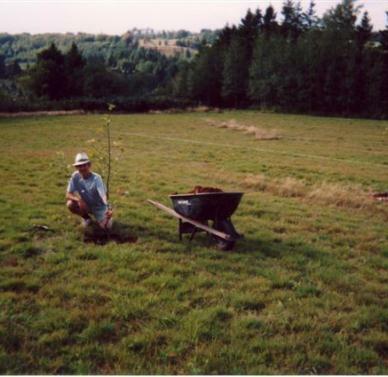 We have been living on the farm full time now for 15 years and it has been the best.